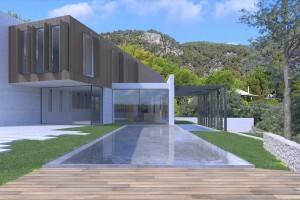 Total Ground Area: 16,627 m2; Building permit for a two-storey villa. Sup. total: 16,627 m2; Permiso de construcción para una casa de dos pisos. 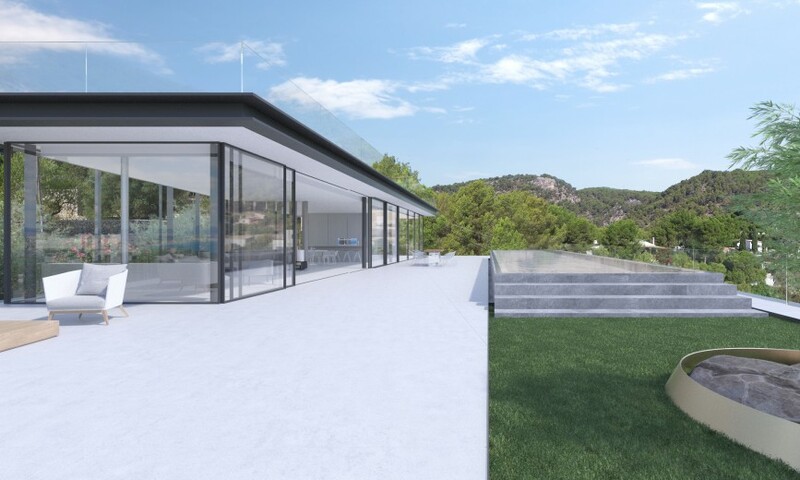 An outstanding villa with a modern and minimalist architecture, which boasts a striking contemporary style, while still providing a completely functional living space. The Villa Platinum is situated in the vicinity of Genova, in Palma de Mallorca. This area is known for its magnificent views of the Bay and its gastronomic choice with a wide variety of restaurants. In Genova, different from the noisy Calvia or the exclusive Son Vida, you can experience the highest standard of living with all the comforts, but also a leisure paradise, which perfectly combines the excitement of the city life with the peace and tranquility of the Mediterranean. 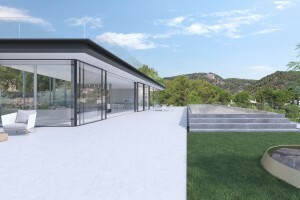 Die Villa Platinum befindet sich in der Ortschaft Génova, in der Gemeinde Palma de Mallorca. Gekennzeichnet durch den herrlichen Ausblick auf die Bucht und ihre Restaurants, genießt Génova einen hohen Lebensstandard ohne sich dabei in der Exklusivität des benachbarten Stadtteils Son Vida von Palma oder dem touristischen Trubel von Calvià zu verlieren. 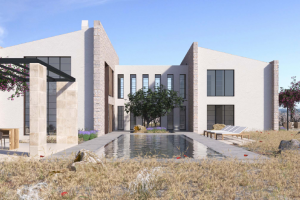 Its quiet setting amongst oak and olive trees and an immaculately landscaped garden featuring a lovely swimming pool allow for pure relaxation and comfort. 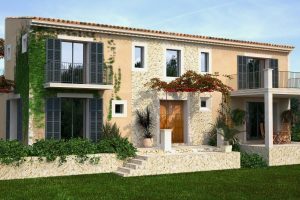 Die ruhige Lage, umgeben von Olivenbäumen, Eichen und einem herrlichen Garten mit Swimmingpool, macht dieses Haus zu einem Ort der Erholung mit purem Komfort. 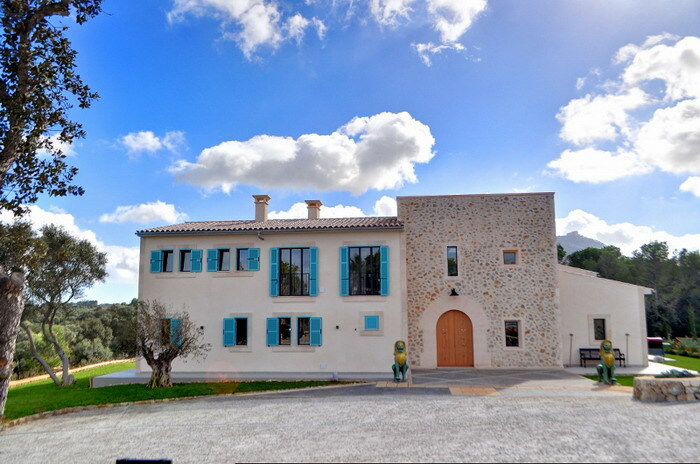 The wonderful residence built in traditional Majorcan style has a lovely swimming pool and luxurious spacious living areas with all mod cons imaginable. 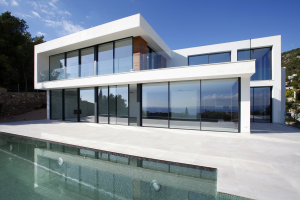 Total Ground Area: 17,000 m2; Total Floor Area: 498.86 m2. 5 rooms with en-suite bathrooms. Swimming Pool. 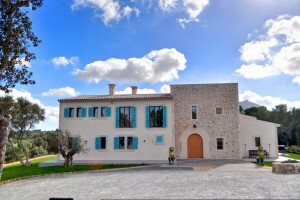 Dieses wunderschöne Wohnhaus im traditionellen mallorquinischen Stil verfügt über einen Swimmingpool und große luxuriöse Wohnräume mit allen vorstellbaren Annehmlichkeiten. 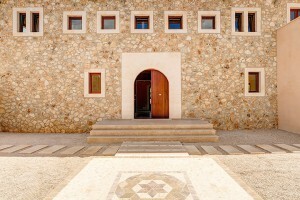 Esta maravillosa residencia, construido en el estilo tradicional mallorquín, cuenta con una piscina y estancias de grandes dimensiones con todos los lujos.